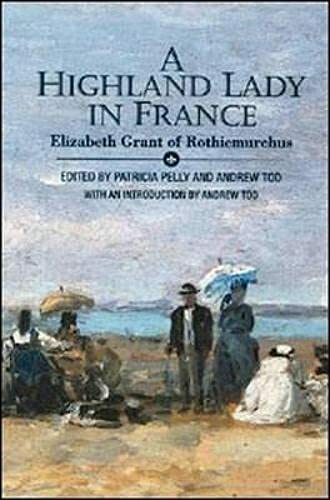 The early life of Elizabeth Grant of Rothiemurchus, recorded in her "Memoirs of a Highland Lady", has had an avid readership since the book's first publication in 1898. Less well known, but equally interesting, is this journal describing the family's experiences in France in the 1840s. Begun in 1843, the journal depicts the day-to-day life of the family, keeping up a running commentary on French society and manners, and political events in Ireland, especially relating to civil unrest focused on Daniel O'Connell. Elizabeth Grant's observations of all classes of society make this book a chronicle of her times, and a contribution to the social history of both France and Ireland. Published by Tuckwell Press, Ltd.